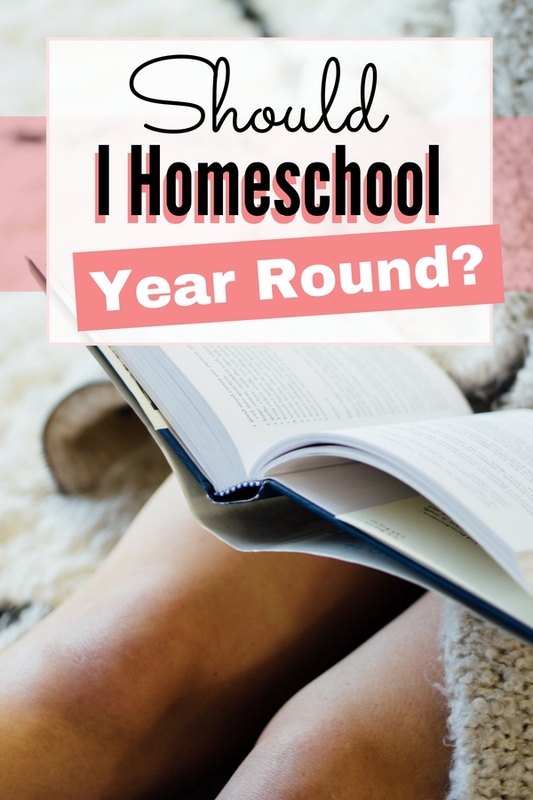 Year-Round School versus Traditional School Homeschooling? 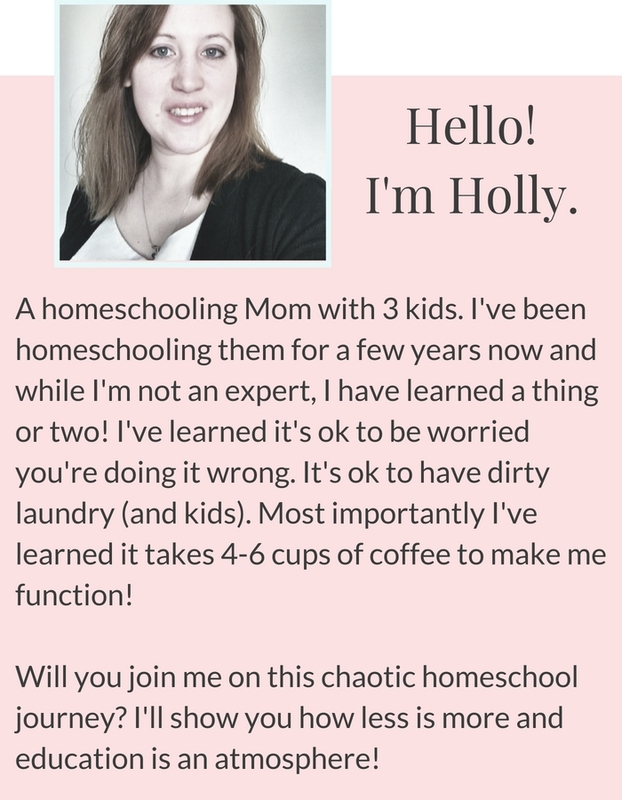 What does your homeschool calendar look like? 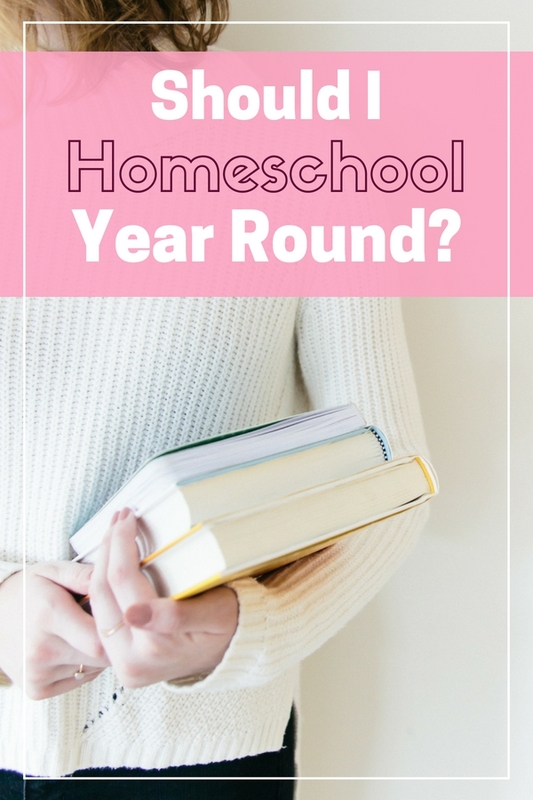 Is there a benefit to aligning your homeschooling schedule with local schools or should you homeschool all year long? I’ve seen this question posed in homeschooling forums many times over the years. The majority of homeschooling families appear to homeschool year-round, taking breaks as needed. 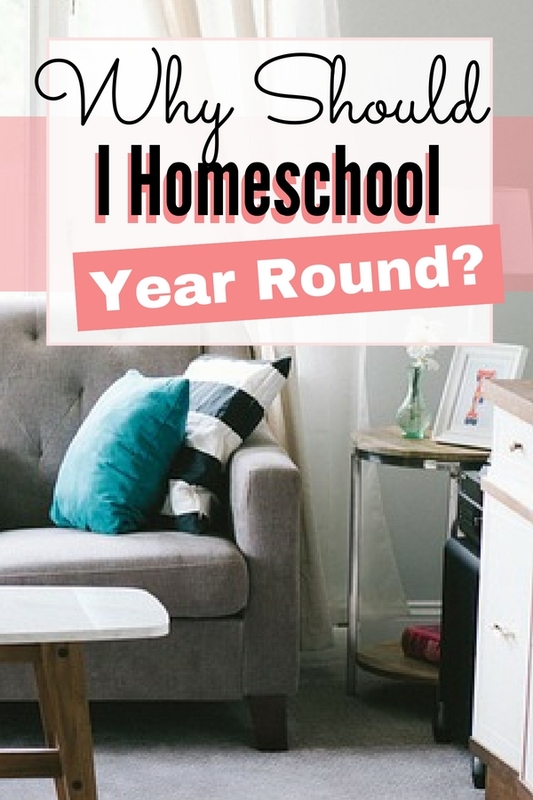 The obvious benefit of homeschooling year-round is flexibility. You can take your time to leisurely explore topics of interest. Slow down to accommodate younger siblings or lessons that are particularly hard. You have the ability to schedule around family vacations or emergencies. You can take time off when you or your children need a break from focused study. In my family, we’ve always homeschooled year-round in a relaxed natural-learning style. I like to work out a plan for 6 weeks on 2 weeks off schedule for a total of 6 terms. This gives me two weeks to plan and adjust for the new term. I can see what is work and what is not. I can change things that need to be changed. Our flexible homeschooling schedule allows me to set my children’s grade levels according to their birthdays. On their 5th birthdays, I call them kindergartners. This doesn’t mean, however, that we work in that grade level. My kids have the freedom to work ahead or save topics for later as it makes sense to do so to the best of their abilities. I’m going, to be honest though, for the most part, I don’t put too much thought into grade levels because, just like I said they have the ability to work at, above or at the appropriate level for their needs. For instance, my 2nd grader is doing 2nd grade Math and History. He works at 4-5 grade levels for Science. 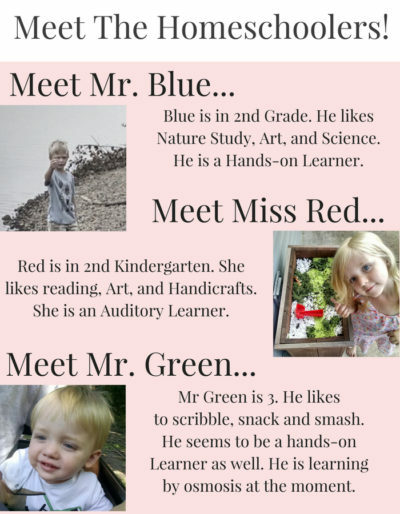 As for reading, we would probably be a kindergarten or 1st-grade level with him if this were a public school. Here in our house, I say that he’s working at HIS level. Is there a benefit to aligning with the local schools? 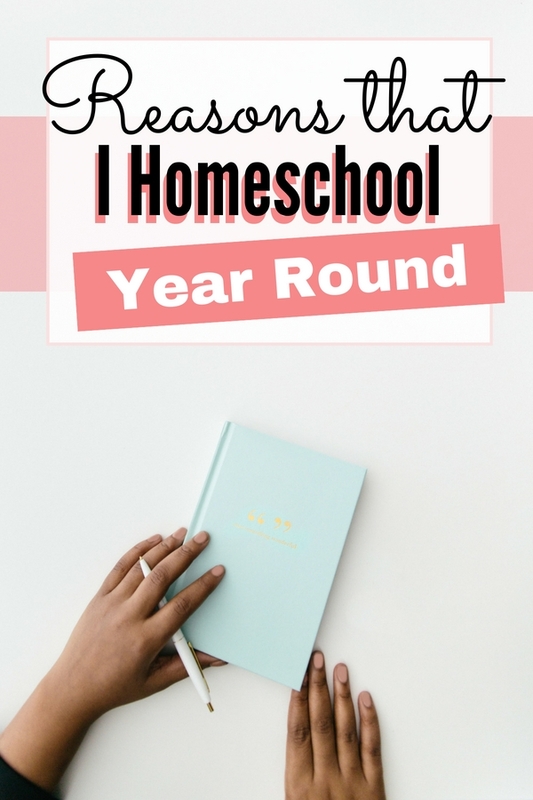 It makes sense to follow the school year if your homeschooling for a season and your children will eventually go to a public or private school that follows a traditional school schedule. It might also make sense if you feel like a long summer break sounds so nice! you use a curriculum or charter school designed to follow a traditional school year. Some families focus harder during the school year and catch up or homeschool in a more relaxed way during summers. I’d say that our “time off” day ends up filled with crafts and fun interesting field trips and activities regardless of the breaks that we take. Homeschooling is a lifestyle and even when we aren’t actively teaching, we are still learning all kinds of things! 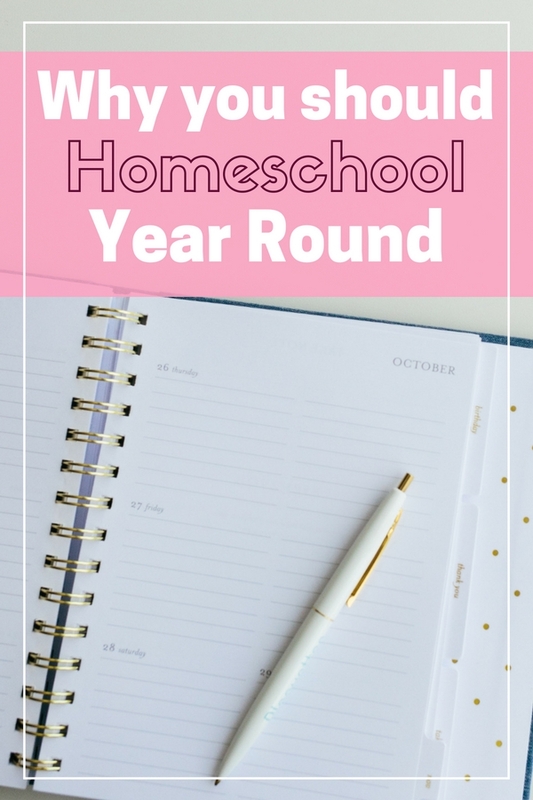 Whether you choose to follow the school year or homeschool all year long, you have the freedom to change and adapt your schedule as needed. What schedule do you use and why do you prefer it?